The Bible is all about Jesus. He created and sustains all things. He’s the seed of the woman who came to crush the head of the serpent. He’s the seed of Abraham. Israel was created to bring the seed (Messiah) into the world. Every Old Testament type, shadow, and feast day pointed to Jesus. 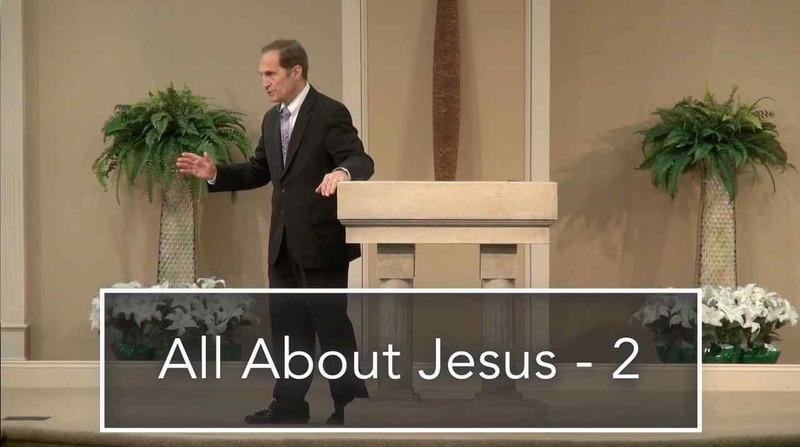 The New Testament is all about Jesus – His life, death, resurrection and how His Blood speaks today.